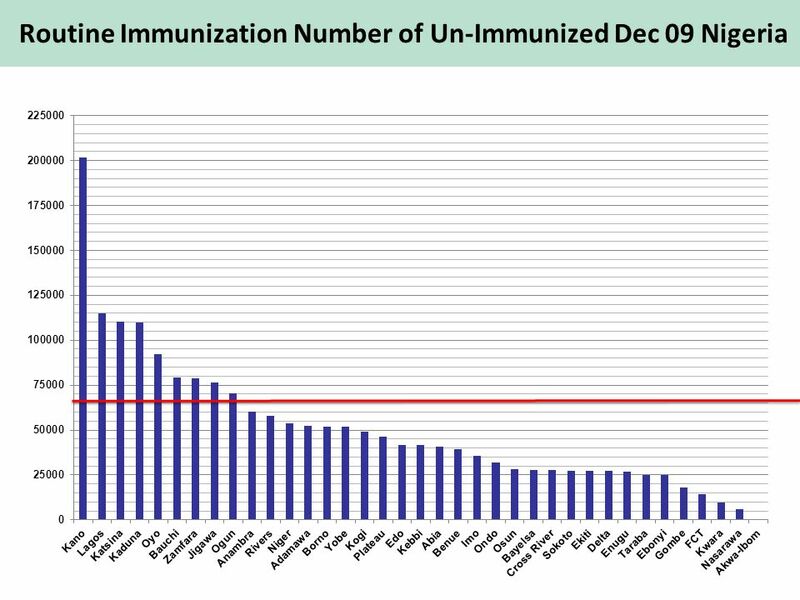 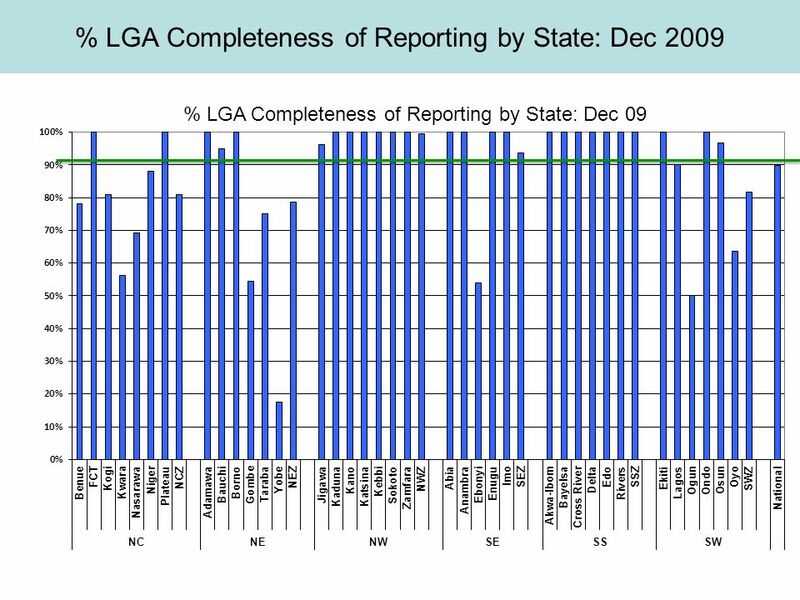 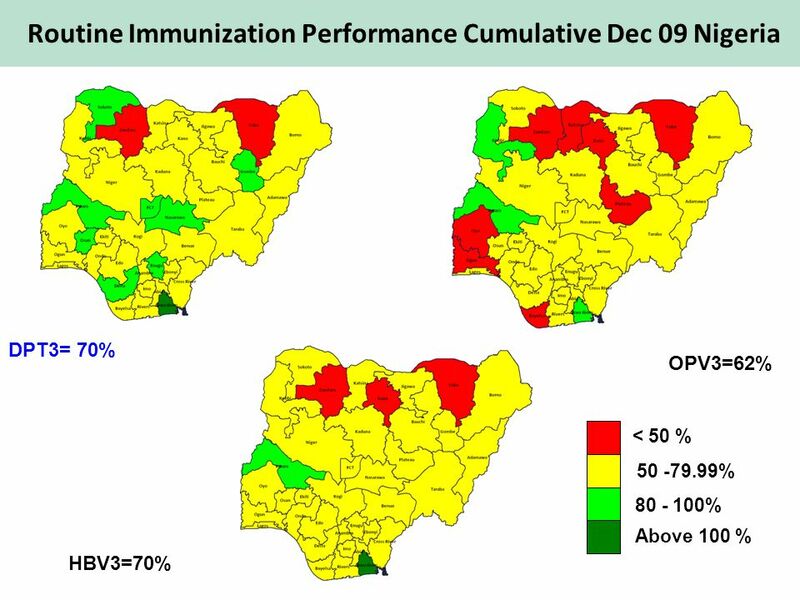 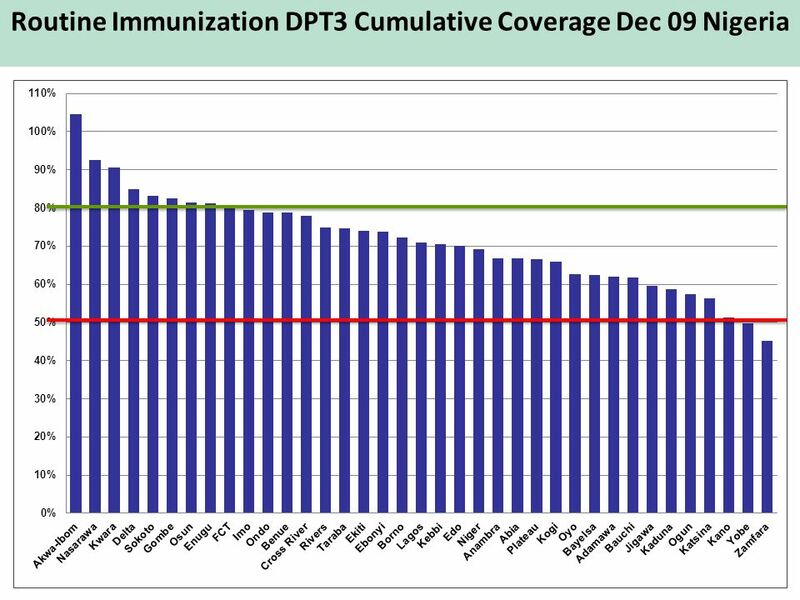 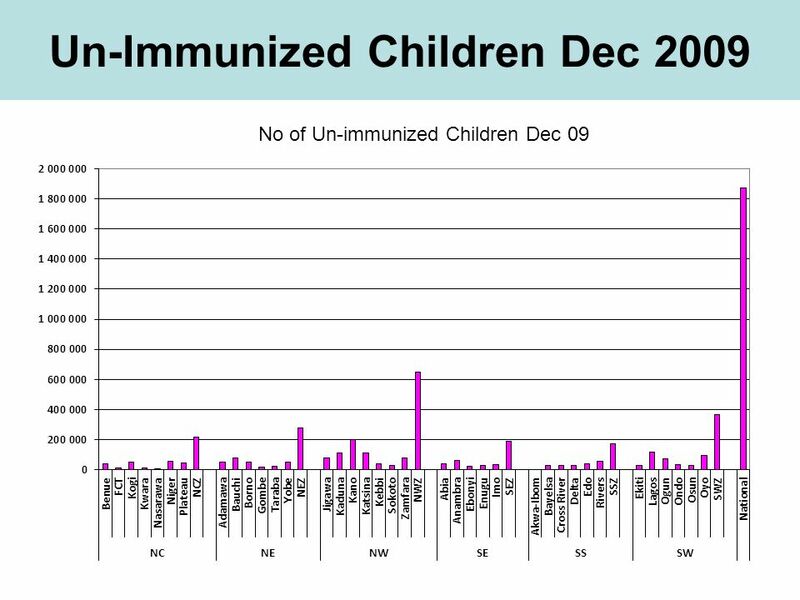 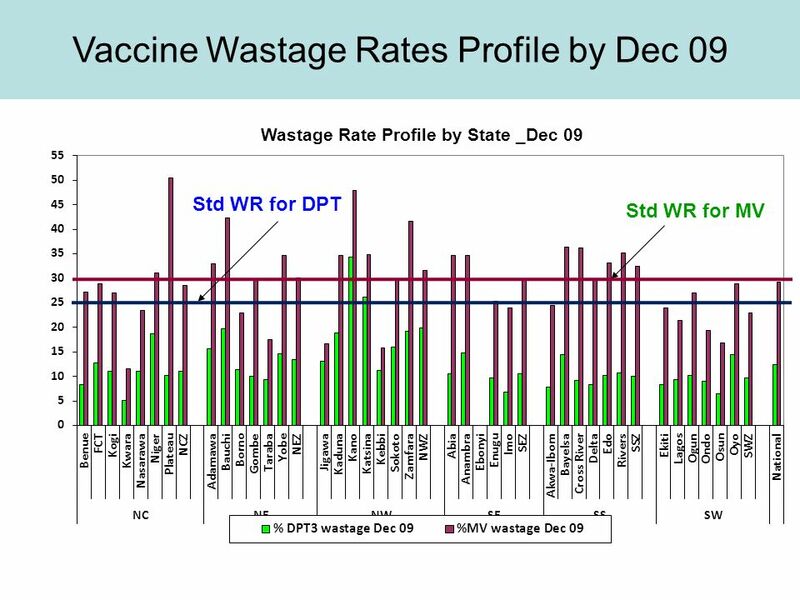 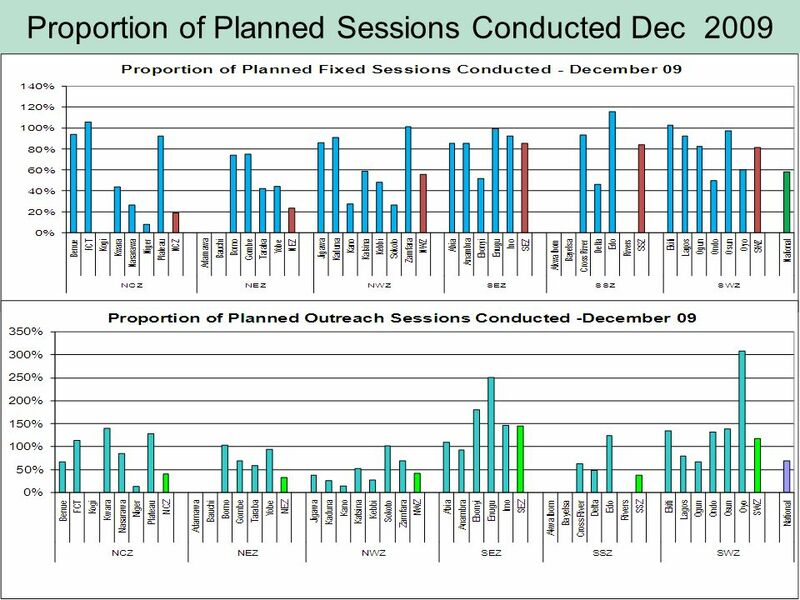 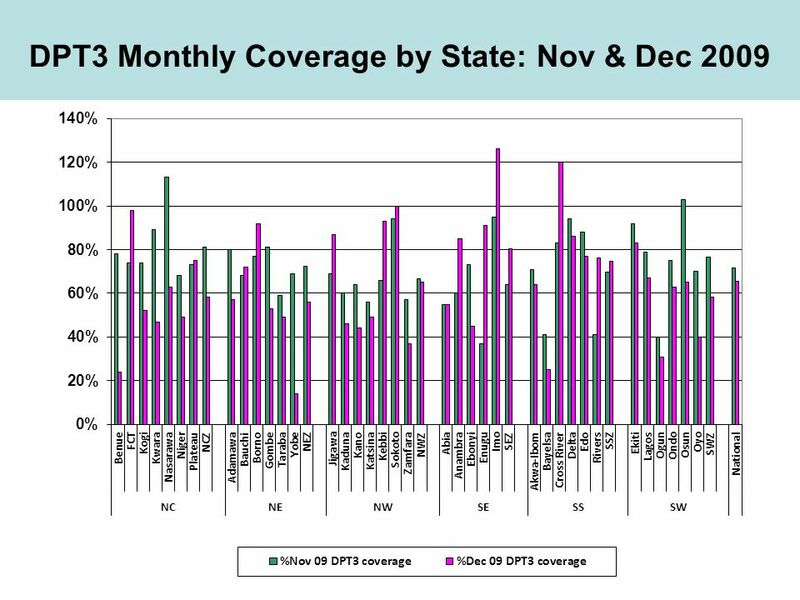 December 2009 Feedback to States and Zone Routine Immunization Performance Data as at 15 th January 2010 in National Database. 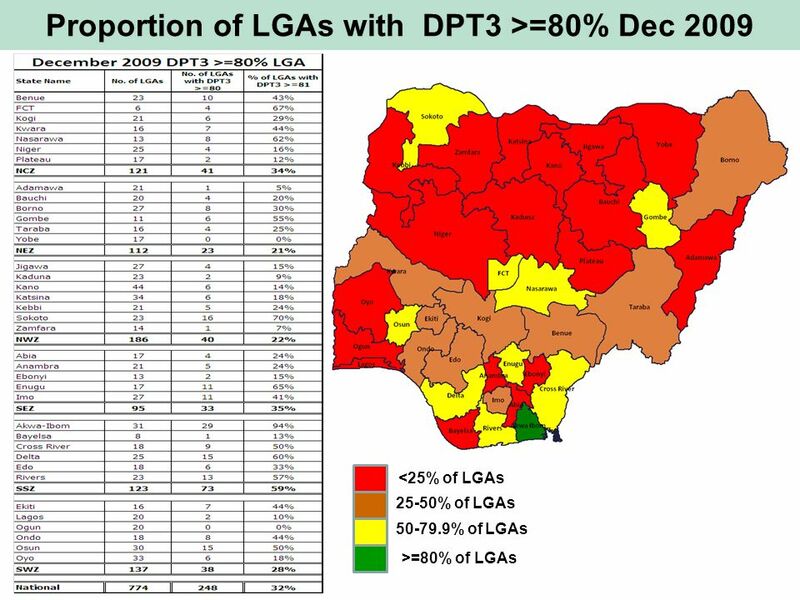 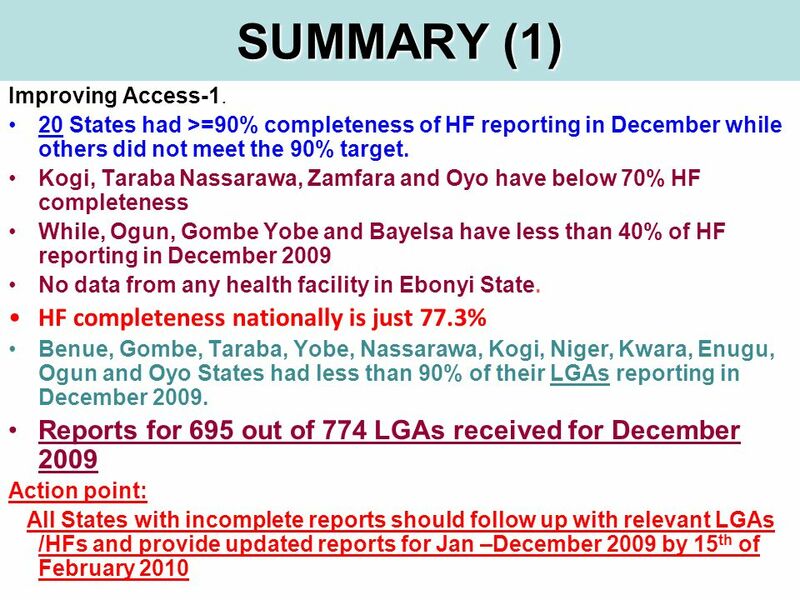 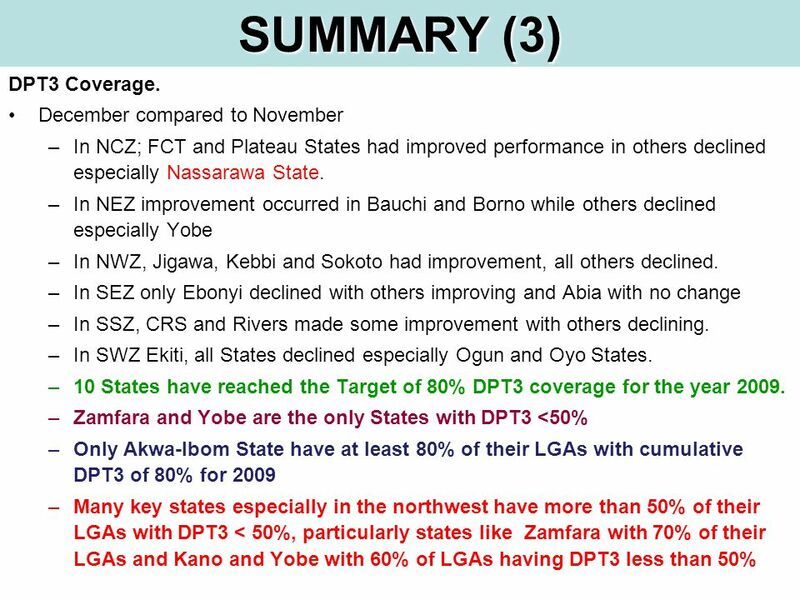 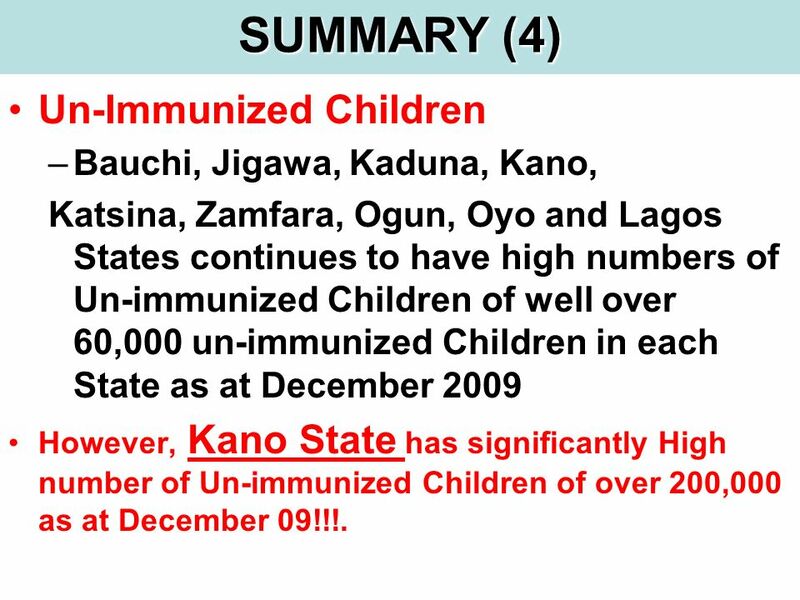 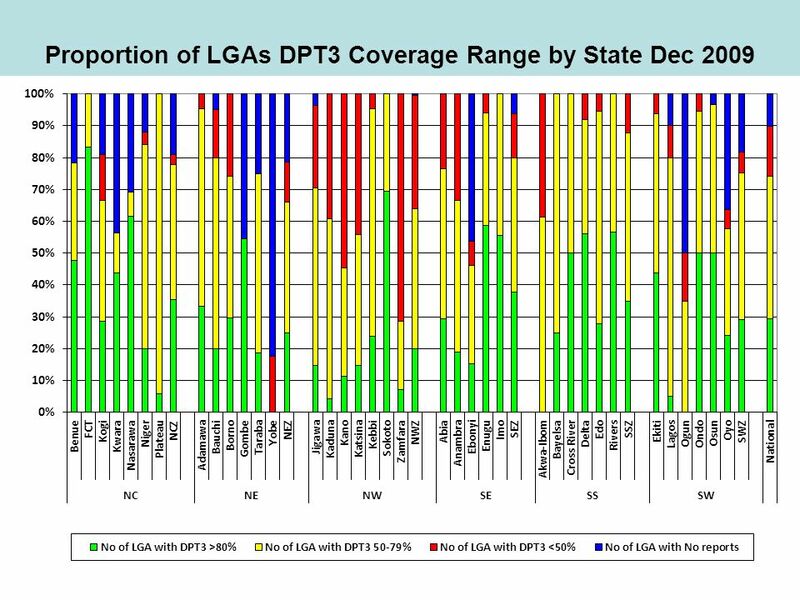 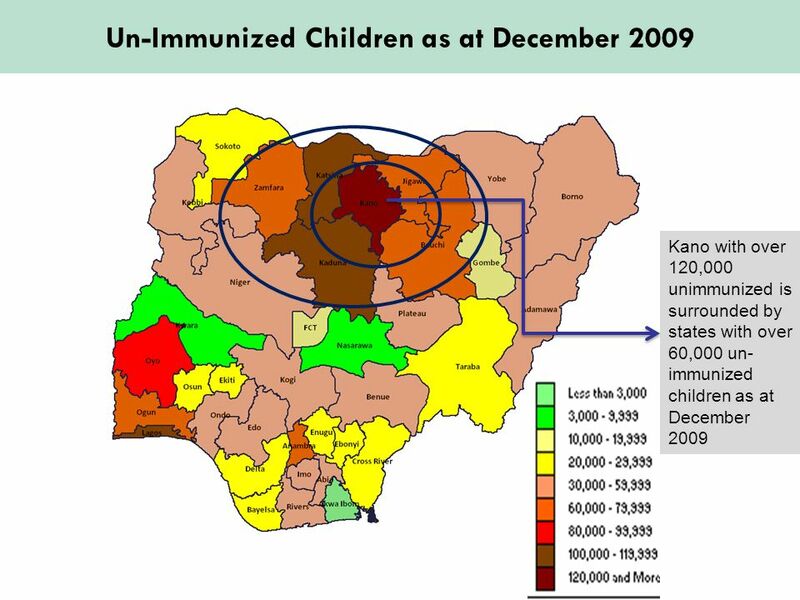 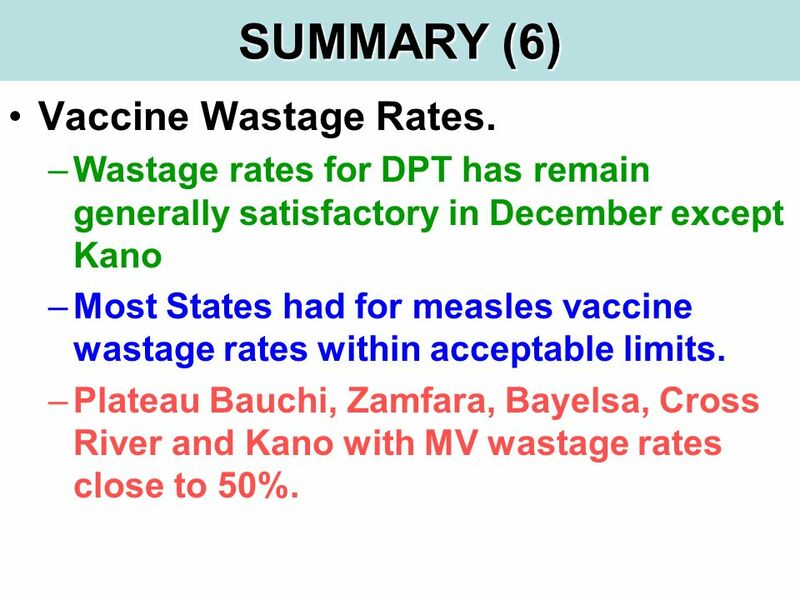 Download ppt "December 2009 Feedback to States and Zone Routine Immunization Performance Data as at 15 th January 2010 in National Database." 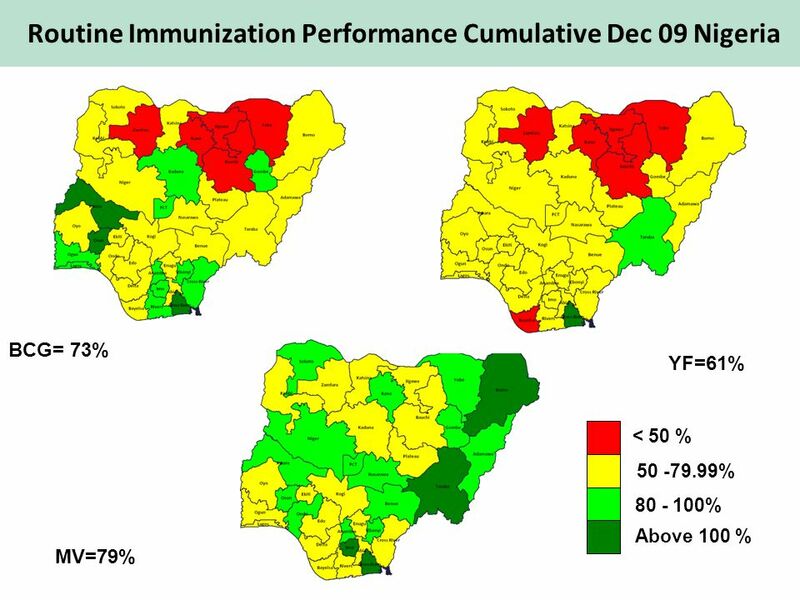 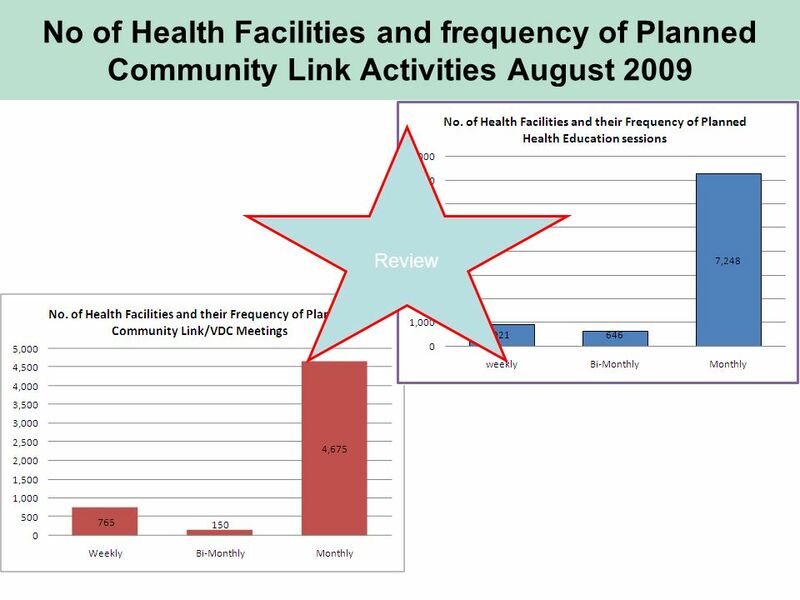 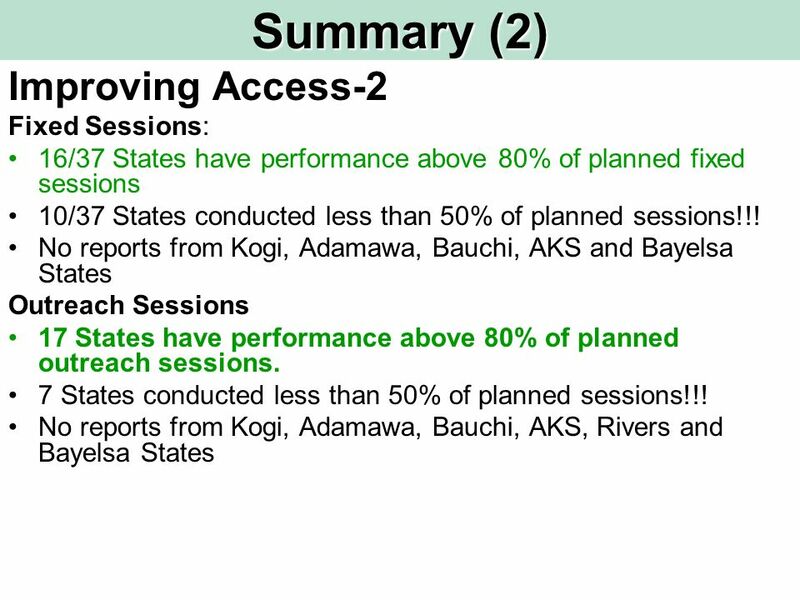 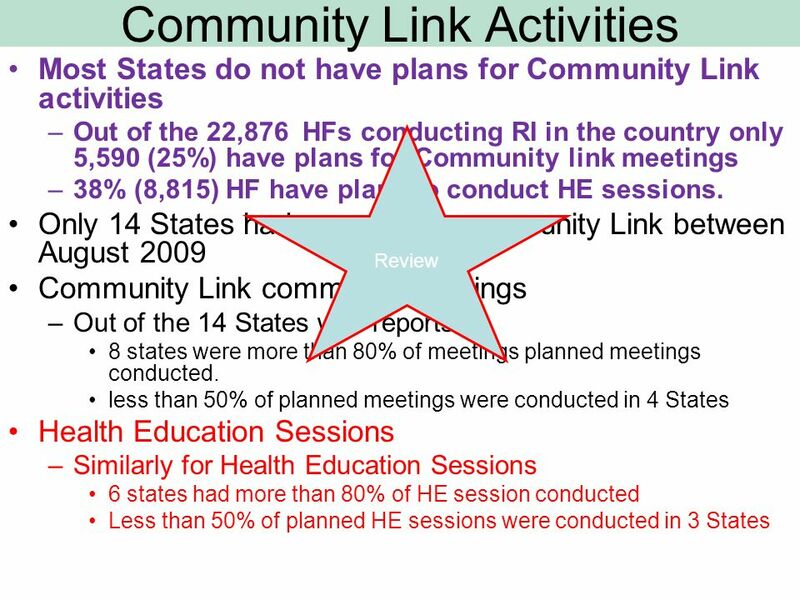 June 2009 Feedback to States and Zone Routine Immunization Performance Data as at 15 th July 2009 in National Database. 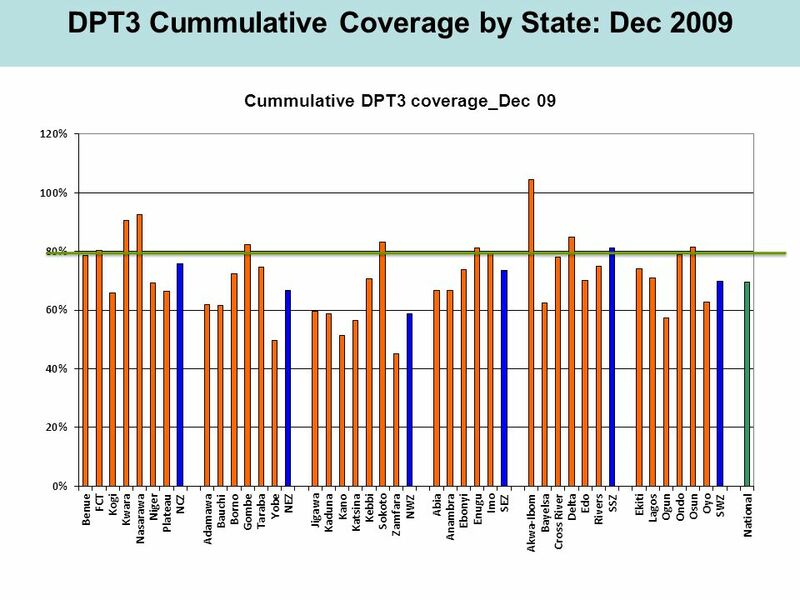 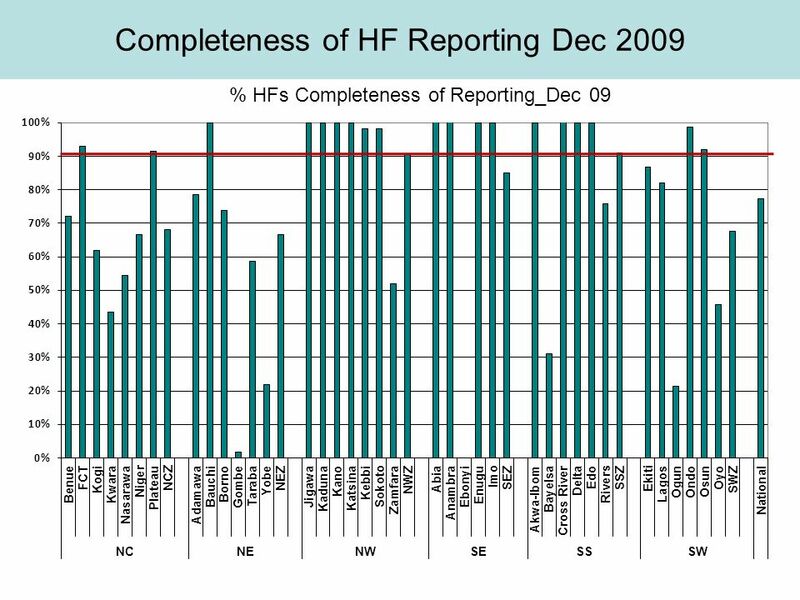 Qtr1 (Jan-Mar 2009) Feedback to States and Zone Routine Immunization Performance Data as at 15 th April 2009 in National Database. 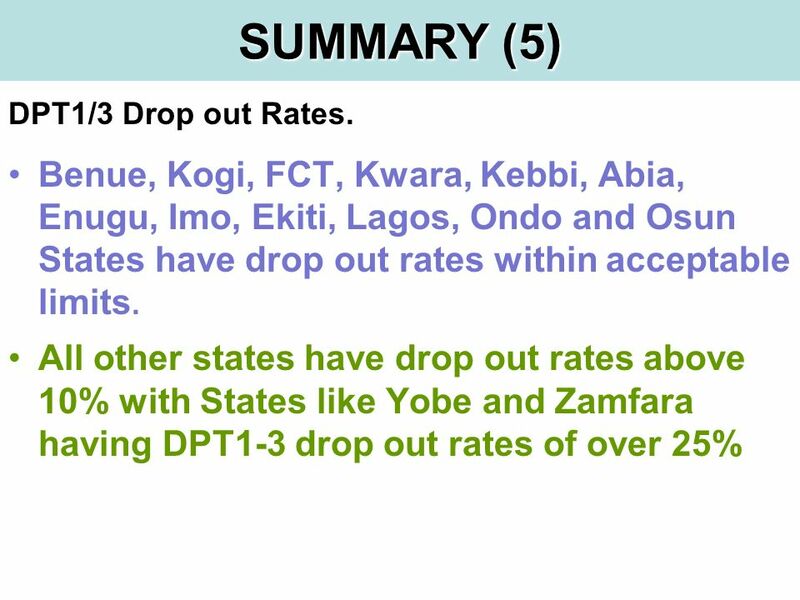 Mental Math Math Team Skills Test 20-Question Sample.